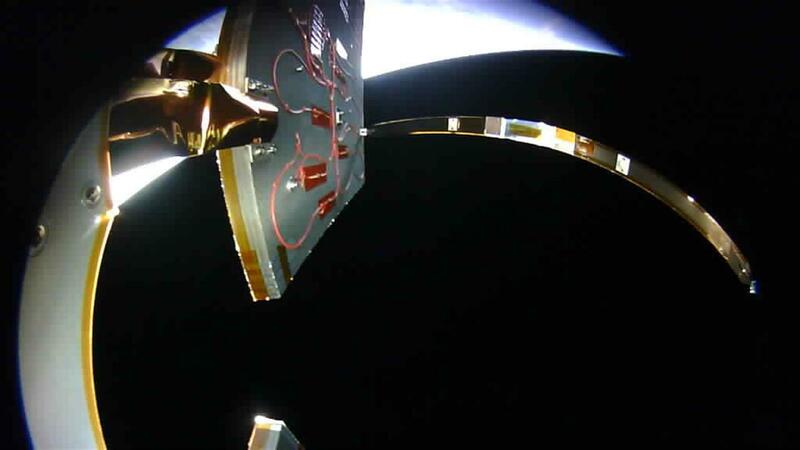 This image of the deployed solar panels was sent to Earth by SCORE, the first on-board computer developed at DLR. View inside one of the two greenhouses where tomato seeds will germinate under lunar and Martian gravity conditions after activation. The still dormant seeds can be seen in the circular opening near the centre of the image. For the RAMIS experiment, two identical devices are installed on EU:CROPIS – one on the exterior and one in the interior – to measure radiation. 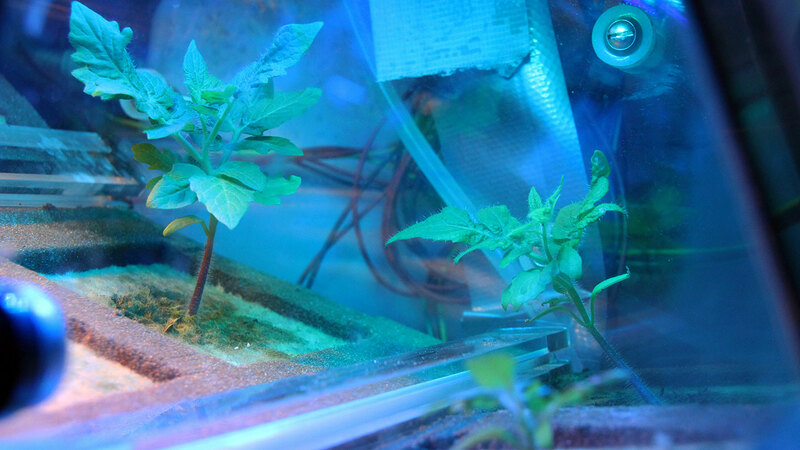 The German Aerospace Center (DLR) Eu:CROPIS Mission will enable scientists to conduct experiments to determine whether tomato plants will grow and bear fruit in a closed life support system under lunar and Martian conditions. 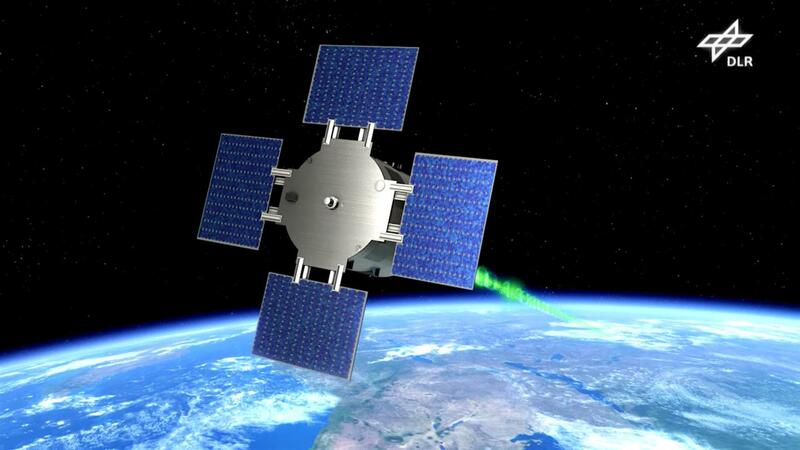 The satellite with two greenhouses on board is scheduled for launch in 2016. 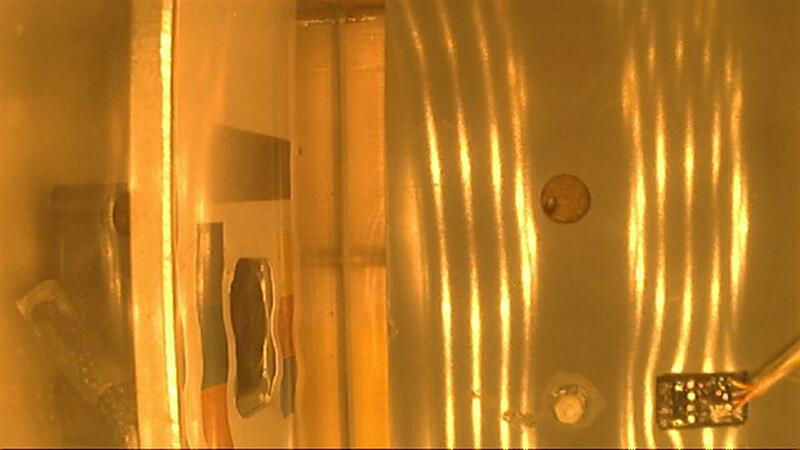 The PowerCell experiment with two species of bacteria has begun and will run until the summer. Subsequently, the two greenhouses, in which tomato seeds will germinate under lunar and Martian gravity conditions, will be activated. The compact German Aerospace Center (Deutsches Zentrum für Luft- und Raumfahrt; DLR) Eu:CROPIS satellite is now rotating in space at a rate of 17.5 revolutions per minute, generating a gravitational force in its interior similar to that found on the Moon. After its launch on 3 December 2018, DLR engineers successfully tested and commanded the spacecraft. The experiments were then put into operation on 5 December. As the upload of updated software for the two greenhouses inside the spacecraft caused delays in January 2019, the engineers and scientists replanned the sequence of additional experiments. 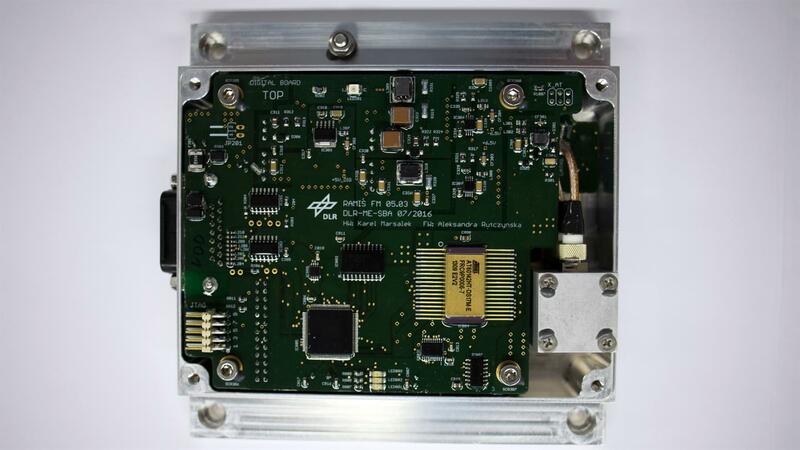 After the experiments with the SCalable On-BoaRd Computing Experiment (SCORE) and the RAdiation Measurement In Space (RAMIS) devices, the third experiment, PowerCell, a mission contribution from NASA, was activated under lunar gravity conditions. Software for the further activation of the greenhouses will be uploaded to the spacecraft as soon as this experiment has been completed.